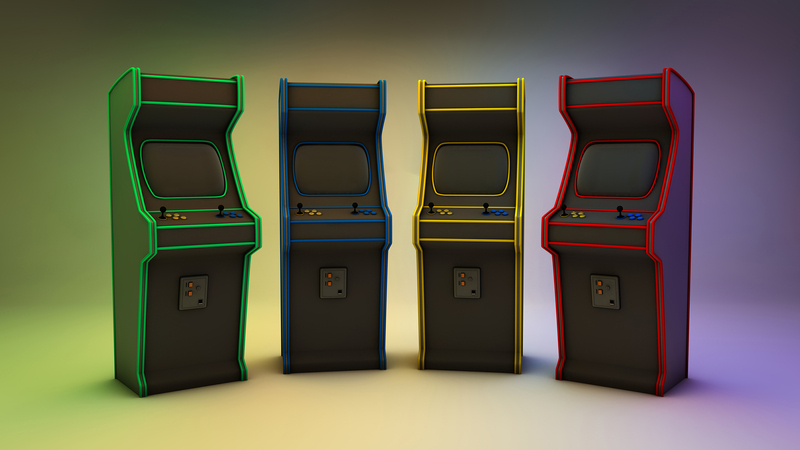 We can design the layout of your arcade area, maximizing game plays for all of your machines! Arcade machine attainment and operating for your entertainment center. Software that helps keep your machines in working order for profit maximization. We have the solutions to make your entertainment center a success! Whether it’s arcade machine attainment, game room layouts, revenue sharing, or everyday systems support, ACS will make your entertainment center profitable! 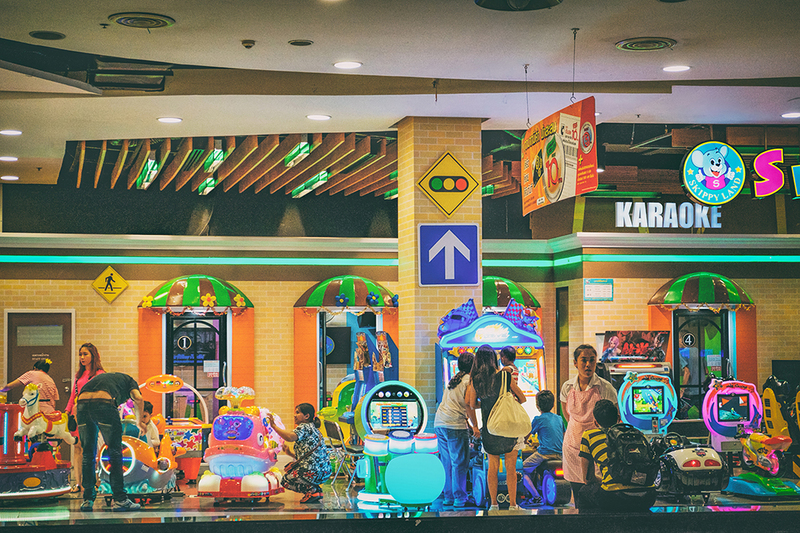 With a wide and ever-changing selection of arcade games, we invest in not only the machines, but your entertainment center as a whole. 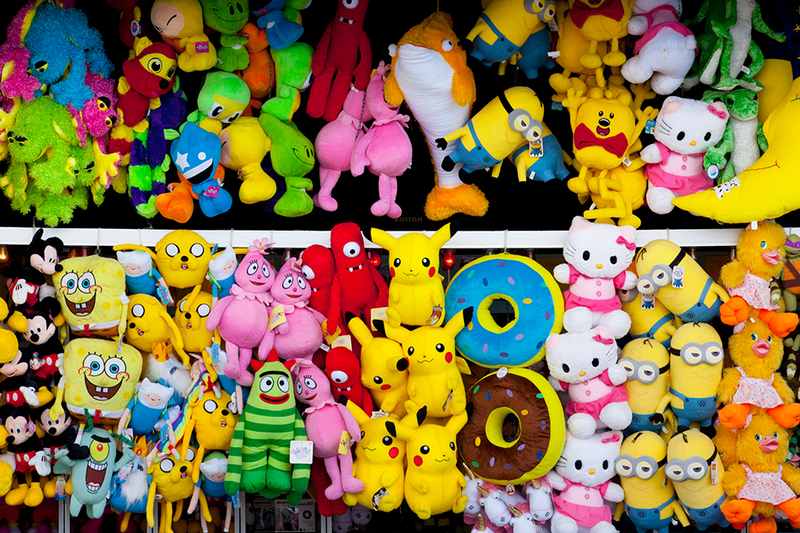 Over the past twenty years AlligatorToys has become much more than just a redemption merchandise supplier to arcades. We know the current trends of products that customers want and we can manage your inventory for you because to us, it’s more than just the tangible goods. One of a kind maintenance, management, and complete lifecycle software for your arcade game parts. ServiceTrac simplifies the process and was designed by our experienced team. 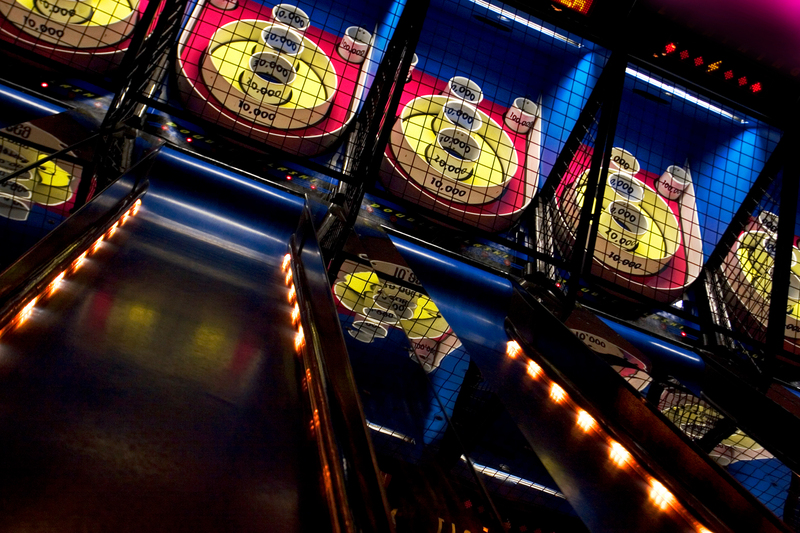 We will work with you to keep every machine in good working condition to ensure maximized arcade profitability. The benefits of our Revenue Partnership is your facility receives a turnkey operation for the customers you service. We break down the numbers for you and present them in a simple format. We offer a unique buyout program that allows you to own your equipment sooner. Although Jim Sr. is not with us today, his vision lives on through his two sons Jim Jr. and Jeff. ACS today understands the value of entertainment centers in communities because that is what sits at the core of this company: family. Over time ACS has strived to offer the full package in entertainment center services. Our tactics venture outside the box to help your business reach its full potential. ACS operates games from the east coast to the west coast, and everywhere inbetween. As of 2016, we operate internationally, as we have established partnerships across the border in Canada. Check out the our services tab to learn more about what we can do for your entertainment center.